Tom Craven & The Chapter are a collaboration band based in Watford and the surrounding areas. Building upon a collection of more anthemic songs by local singer/songwriter Tom Craven alongside a plethora of incredibly talented musicians and friends over the years, The Chapter set about bringing those songs to life in a hugely progressive rock way, with big guitars, brooding basslines and bold chorus’ to keep your ears well entertained and your feet tapping. The comparisons have come thick and fast for the band – from Pink Floyd to Ryan Adams, Goo Goo Dolls to Third Eye Blind. Think 90’s alt-rock with it’s huge hooks, with a huge classic/prog guitar rock twist. 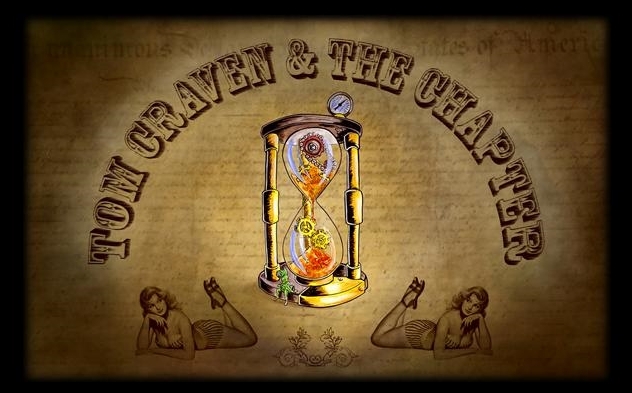 In recent years Tom Craven & The Chapter have appeared at both the Rickmansworth Festival Main Stage and Owlsworld tent. Tom Craven has also performed solo at the Rickmansworth Festival for over a decade.